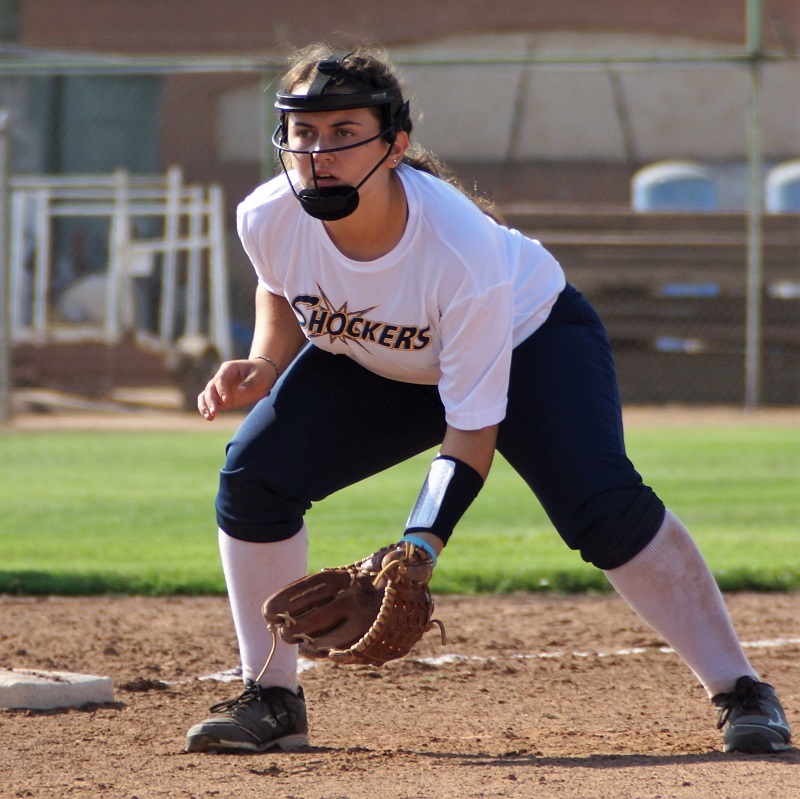 The NorCal Shockers Girls Fastpitch Softball organization was established in 1996 and is based in the East Bay Area of Northern California along with teams in the Sacramento area. We are dedicated to fielding competitive softball teams that focus on teaching proper softball fundamentals and mechanics along with the mental aspect of the game while still having fun and creating lifelong memories. We are able to achieve this by ensuring that our team coaches are experienced and able to develop our athletes in all facets of the game. 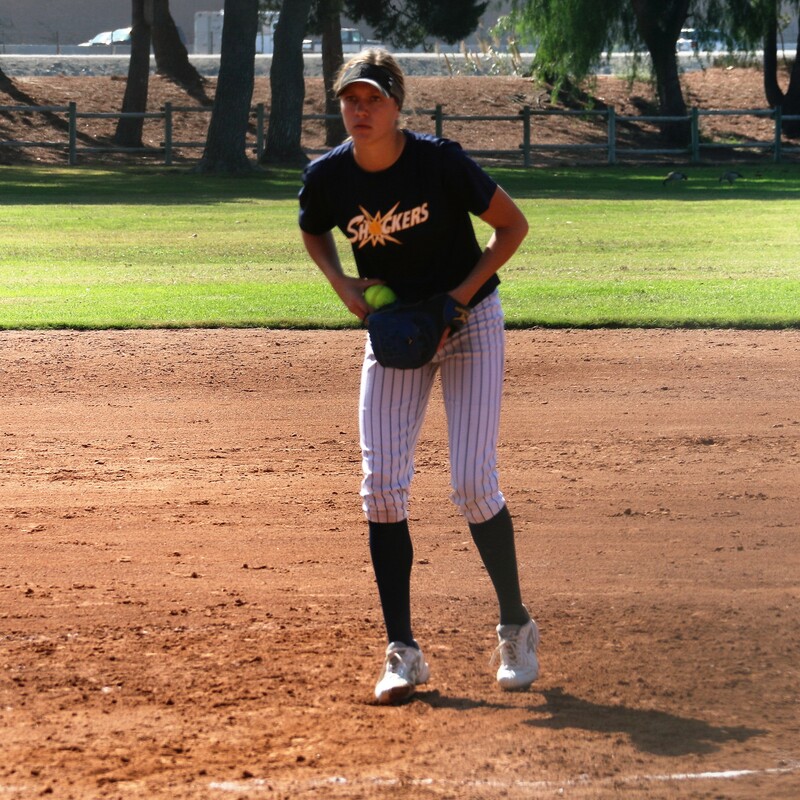 Our teams compete in many of the higher level premier softball showcases and tournaments throughout the United States. For our older athletes, the Shockers are committed to providing college exposure and recruiting support as we assist them with the knowledge that they will need throughout the entire recruitment process. The Shockers have a proven track record of success in helping a large number of student-athletes commit to play collegiate softball. The organization has dedicated practice fields and an indoor training facility that is available for our teams to conduct hitting and other skill training. With a tradition of success, the Shockers are looking for dedicated athletes that are willing to work hard, play hard and have fun playing the sport.